Leistungsstarke Basis. Dells Modelle der E5XXX-Serie waren schon immer die erschwinglicheren Versionen der Oberklasse Latitudes - und der Benutzer musste trotzdem auf nichts Wesentliches verzichten. Kann das E5530 mit Ivy-Bridge-Chipsatz und ein paar zusätzlichen Neuerungen den Vorgänger noch einmal überflügeln? 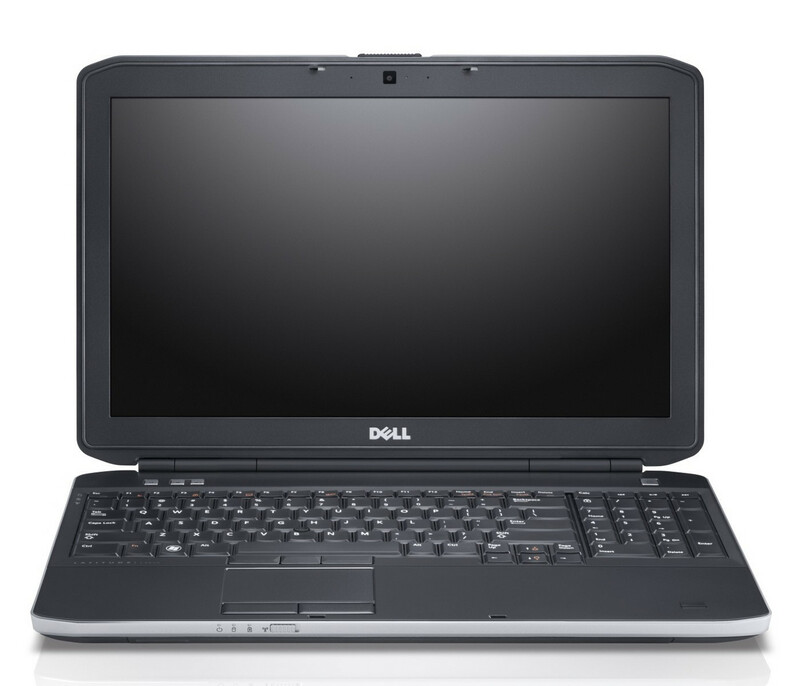 The Dell Latitude is a machine that will get the job done and it will do it well. The specs may not be amazing, but the machine will perform most functions and tasks without balking; and while the design may be a bit bulky, the thick exterior proves to provide a protective shell that will allow this notebook to last. Additionally the exceptional battery life ensures that users will be able to use their machine when they need it. Users who want a light and sleek transportable business notebook will ultimately be disappointed by the Latitude E55330. However, users who don't mind the machine's bulk will find a quality productive business notebook that is sure to last at a price that is very competitive. The Latitude E5530 is a strong choice for those seeking a durable 15-inch notebook without being tethered to an outlet. This business notebook offers plenty of performance and has a long three-year warranty. While the Lenovo T530 lacks a number pad, we give the edge to that system, as it offers a discrete graphics option and better pointing stick. However, the long battery life and sturdy chassis of the E5530 makes it an attractive option. 3360M: Auf der Ivy Brige Architektur basierender High-End Doppelkernprozessor (2,8-3,5GHz) mit integrierter Grafikkarte und integriertem DDR3 Speicherkontroller.» Weitere Infos gibt es in unserem Prozessorvergleich Vergleich mobiler Prozessoren und der Prozessoren Benchmarkliste . 78.25%: Weltbewegend ist diese Bewertung nicht. Obwohl es bei den meisten Websites einem "Befriedigend" entspricht, muss man bedenken, dass es kaum Notebooks gibt, die unter 60% erhalten. Verbalbewertungen in diesem Bereich klingen oft nicht schlecht, sind aber oft verklausulierte Euphemismen. Dieses Notebook wird von den Testern eigentlich als unterdurchschnittlich angesehen, eine Kaufempfehlung kann man nur mit viel Wohlwollen darin sehen.